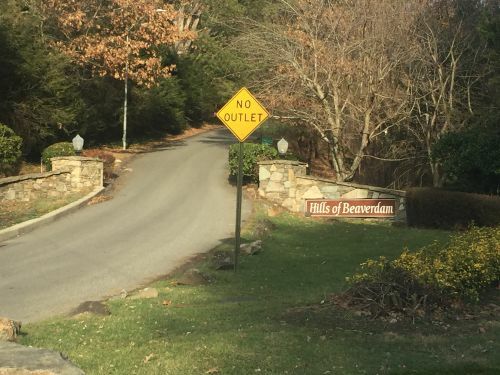 Beaverdam is located a few minutes north of downtown Asheville, and is a quiet community located just off of the busy Merrimon Avenue. The neighborhood is nestled among rolling hills and farmland, and offers a variety of homes, ranging in style from traditional to contemporary while being situated on generously-sized lots. Beaverdam is conveniently located near Bushy Lake, the Beaver Dam Historic Home and Grounds as well as Fort Bragg and Pope Army Airfield Military Bases. Beaverdam is zoned for Asheville City Elementary School, Asheville Middle School and Asheville High School.